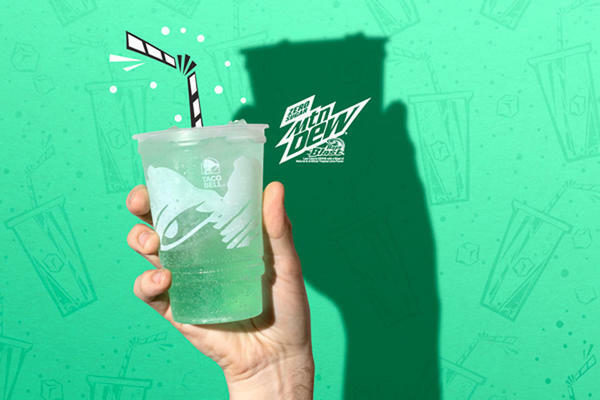 Find your nearby Taco Bell at 1462 North Shoop Avenue in Wauseon, . We are open early with breakfast hours and if you find yourself out and about late at night, you can still order at our drive-thru. 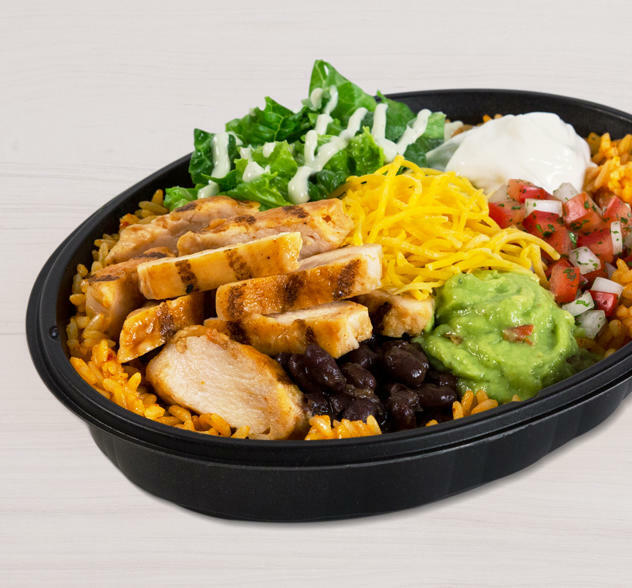 You can also order online and skip our line inside. 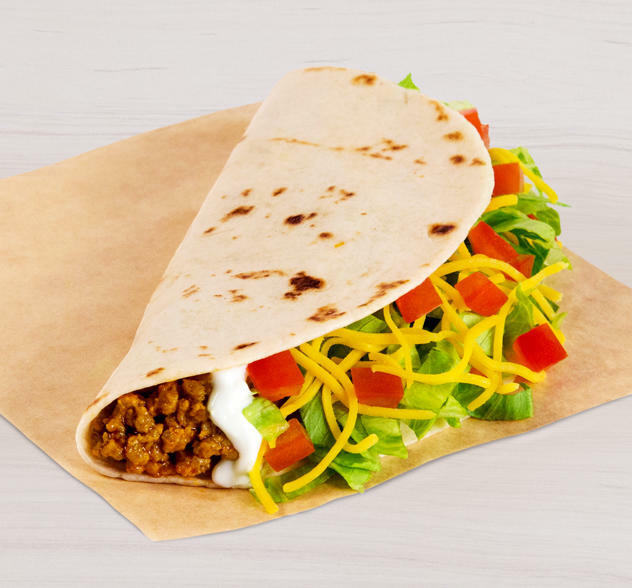 We're serving all your favorite menu items, from classic burritos and tacos, to new favorites like the Crunchwrap Supreme®, Fiesta Taco Salad, and Chalupa Supreme. 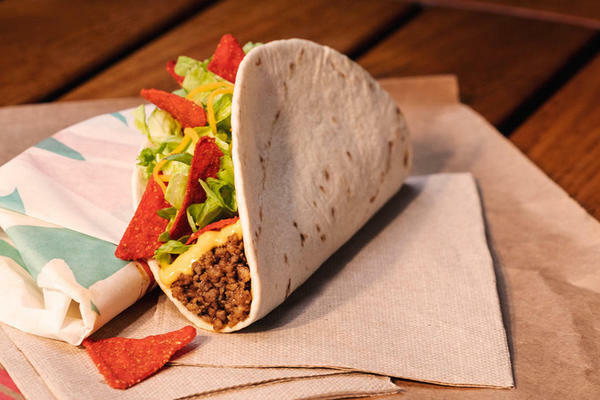 From breakfast to late night, Taco Bell serves made-to-order and customizable tacos and burritos, vegetarian options, drinks and sweets. 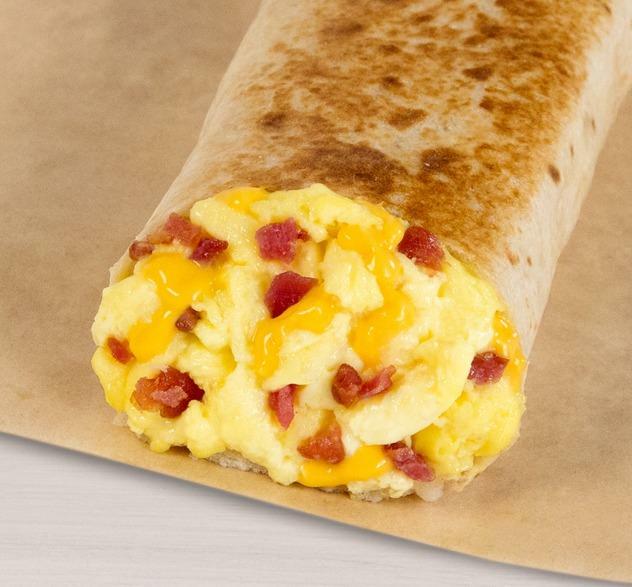 Make sure to visit our Store Locator to find the Taco Bell® breakfast closest to you. 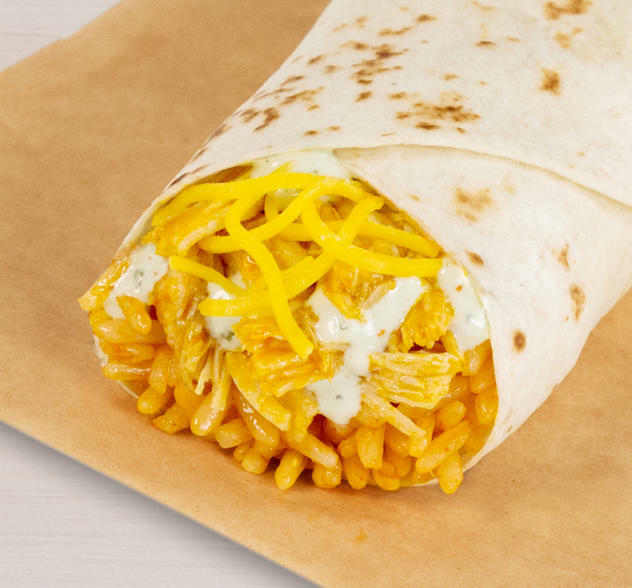 Our Dollar Cravings menu features classics like Cheesy Bean and Rice Burrito, Shredded Chicken Mini Quesadilla, Triple Layer Nachos, and breakfast favorites like Cinnabon Delights®. 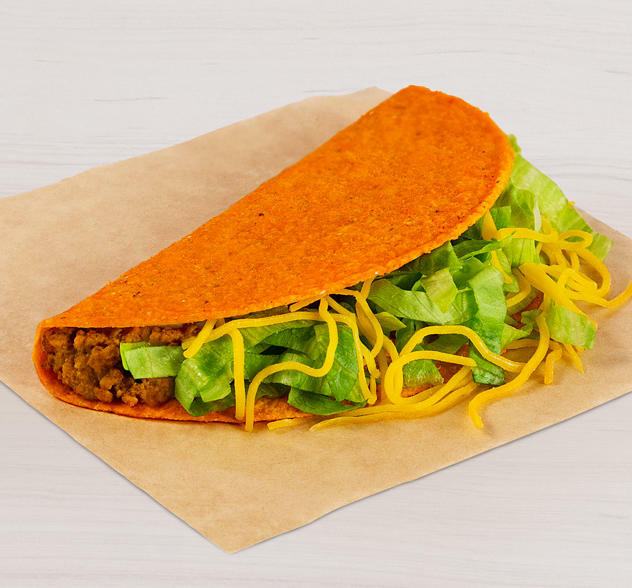 If you're looking for a delicious choice for mexican inspired food or fast food close to the Wauseon-area, Taco Bell is nearby! 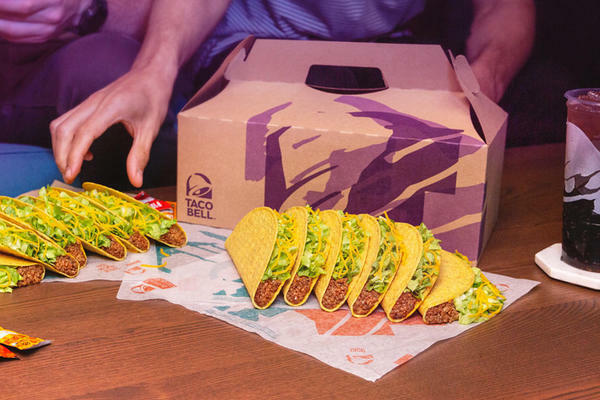 So come inside or visit our drive-thru at this Wauseon Taco Bell location.